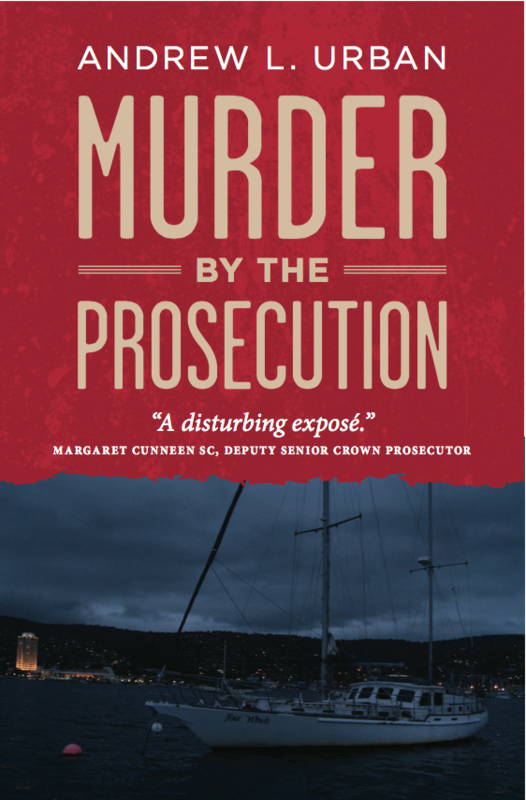 Andrew L. Urban’s ‘troubling expose’ (as Margaret Cunneen SC put it) Murder by the Prosecution is now available digitally from the Kindle store, at A$8.55. Writing in The Spectator Australia (Sept. 22, 2018), Cunneen says: ‘Murder by the Prosecution is engrossing and troubling. Back and forth, the reader is propelled, much as a jury is during the ‘test match’ that a murder trial resembles.